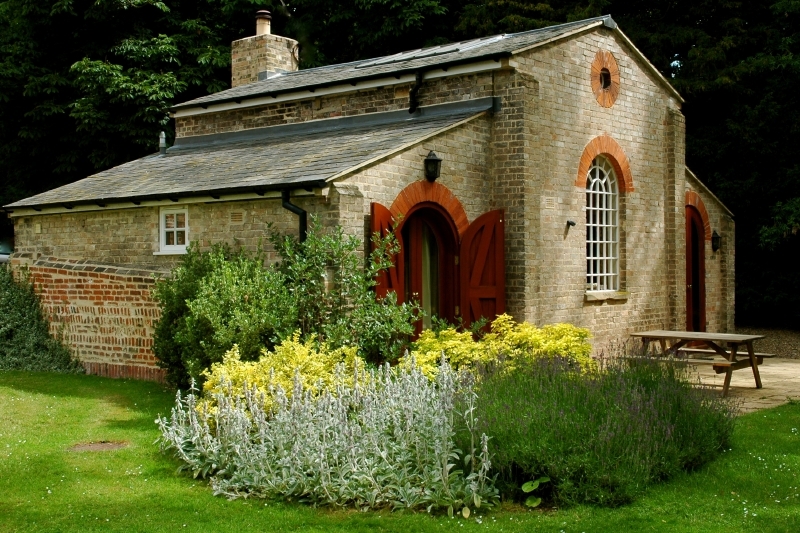 At Stowlangtoft Estate we are able to combine multiple holiday cottages to provide accommodation for up to 30 guests. 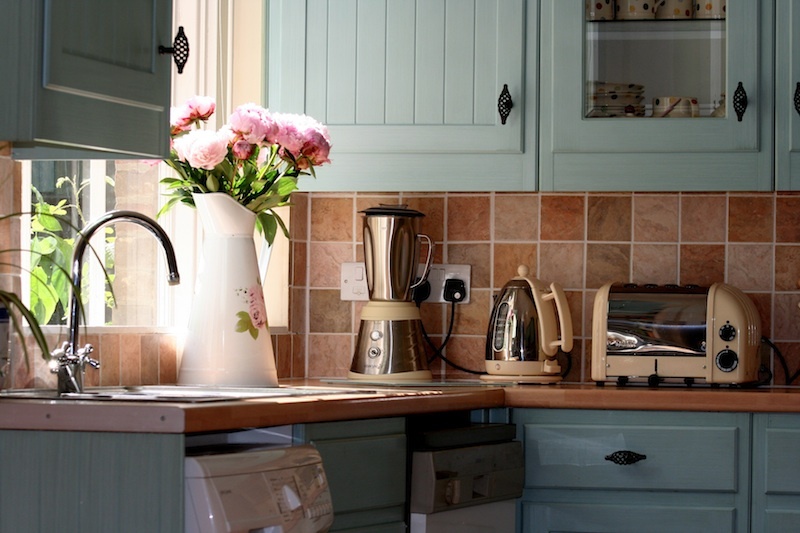 Four of our five current holidays cottages are located close to each other, which means you can enjoy the thrills of being on holiday together while also maintaining your own privacy. 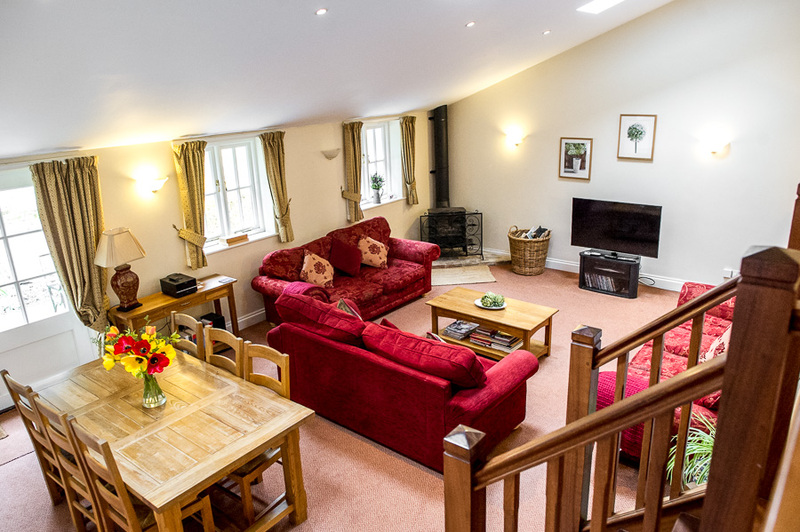 Discounts are available for bookings of three cottages or more, so please ask for further details. 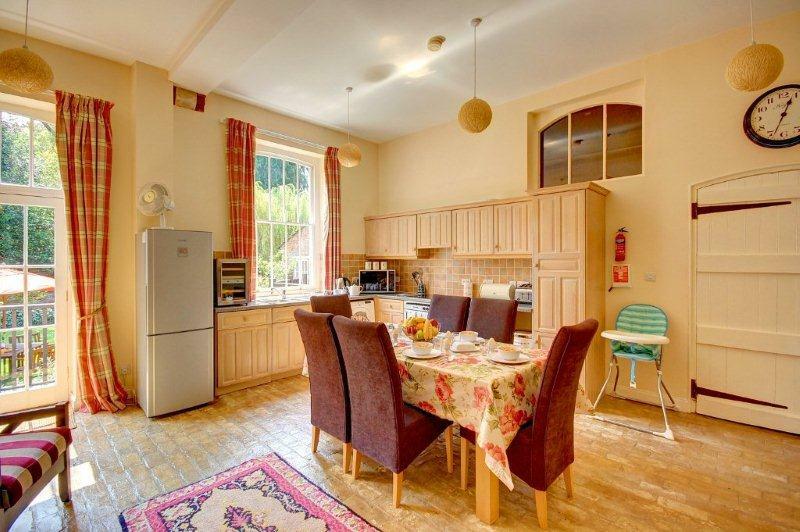 Receive discounts on holiday cottages when you book three or more properties. Combine multiple properties to provide beautiful accommodation for your wedding guests.